Visit our website for more information about Downeast Medal Finals, including complete results from 2016. We welcome all questions, suggestions, and sponsorship: please email Ginger at galbert@maine.rr.com. Click here to check out a video showing the Saturday of the 2016 Downeast Medal Finals, our Derby day! Thank you Riitta Fortier for capturing all of these great moments! Shara Prieskorn is thrilled to return as announcer for the finals! She has been involved in the horse world since she was a child, and actively showed in the hunters and equitation throughout her junior years and as an adult. She warmly remembers her 10 year partnership with her horse “Monopoly” as they earned many wins and year end championships. While attending Endicott College, she rode in the open division for the Varsity IHSA team. 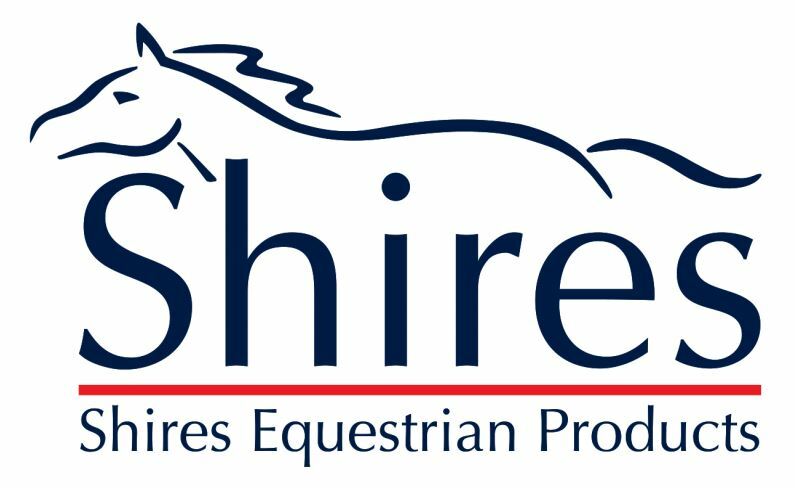 While her focus may not be in the show ring currently, Shara is very active in the horse world. She manages in the IEA Membership office, and can be seen most weekends stewarding competitions. She will happily take on other roles at shows, and believes strongly in creating an environment that is fun, safe, and welcoming to all. 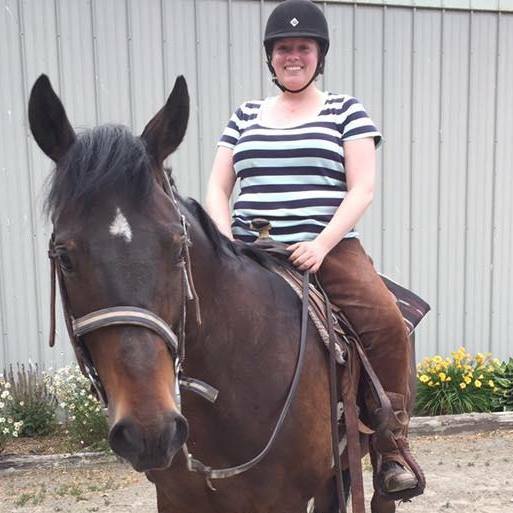 Volunteering is important to Shara, and she currently is a member of several boards including: the IEA National Educational Committee, Zone 1 IEA Educational committee, and serves as Secretary of the North Shore Horsemen’s Association. Shara is currently the advisor to the IEA Youth Board as well. She loves working with both youth and adult horse friends to promote horse education, good horsemanship, and sportsmanship. 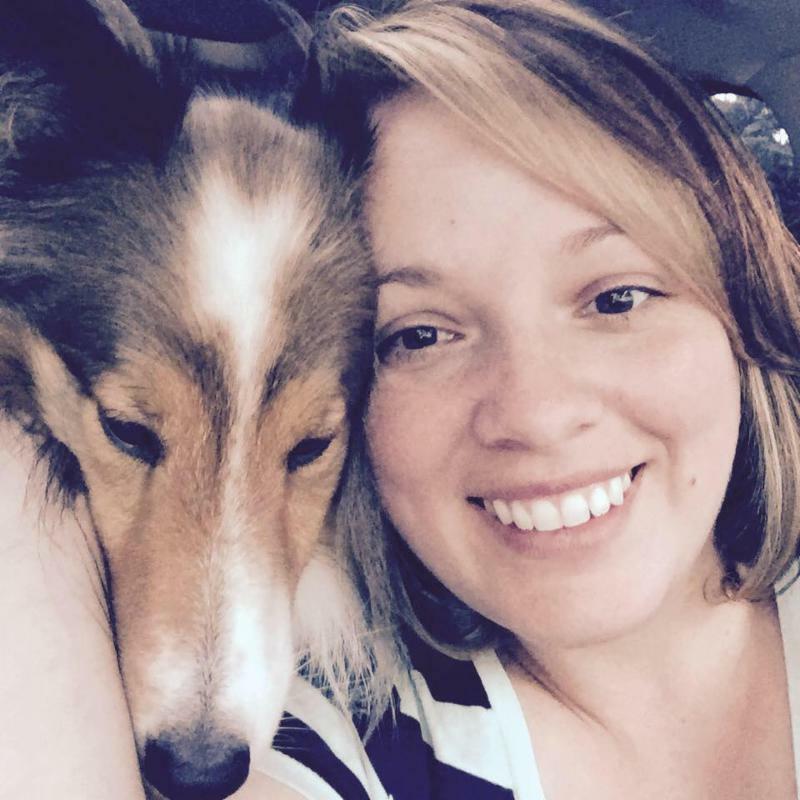 In her free time, you will most likely find Shara at home with her zoo, consisting of two dogs, a cat, a horse, and four parrots. She also loves to sing at karaoke, and is always ready for fun times and adventure! She can’t wait to make more memories at the 2017 finals, and to work together with the show staff to offer another incredible event for all! Every horse has a rhythm. Every course should have a rhythm. The goal of a rider when riding a course of fences is to adapt the horse’s rhythm to the course at hand, and jump all of the fences in that rhythm. When I design a course for a venue where the fences are less than 3 feet, I think about the horses and ponies that will be competing. The recommended striding on a course of 2’6” fences is 12 feet. There will be horses with a 12 foot stride, horses and large ponies with an 11 foot stride, and some older horses and small ponies with a stride 10 feet or maybe less. The rhythm of the course is dictated by the size of the horse’s stride. In other words, if you’re plan is to do 5 strides on a horse or pony with a big step in a 60 foot line, you will have to slow down the rhythm. Courses consist of single fences and lines, verticals and oxers. Horses jump bigger over oxers and ideally they are placed on the out of the line or by themselves. Given the variety of sizes for horses and ponies, I prefer to use lines of at least 60 feet in length, thus allowing an average size horse 4 strides and a smaller horse or large pony 5 strides and a small pony to do 6 strides. I stay away from in and outs and 2 strides unless they are required. A bending line adds another variable, in that the rider has the option for 2 tracks. In a 60 foot line, the track on the inside of the bend would be a 4 for an average horse, a 5 for a smaller horse and so on. The track on the outside of the bend would allow for a rider to nicely add an additional stride. If possible, a course should allow for 2 changes of direction. Every horse has a tendency to be either right or left handed. To show a horse to its fullest advantage, the course should have both right and left handed turns, so all riders have equal opportunities to show off their horses attributes. Depending upon the intensity of the course and the ability of the riders in the competition, I would incorporate other challenges into the course. Options I like to use are long rides to a single fence, skinny fences, end fences, roll backs, and combinations. These would challenge the rider and horse to think while still maintaining their rhythm. Other factors I take into consideration when designing a course are, is the ring an indoor or outdoor and where are the in gate and out gate located. 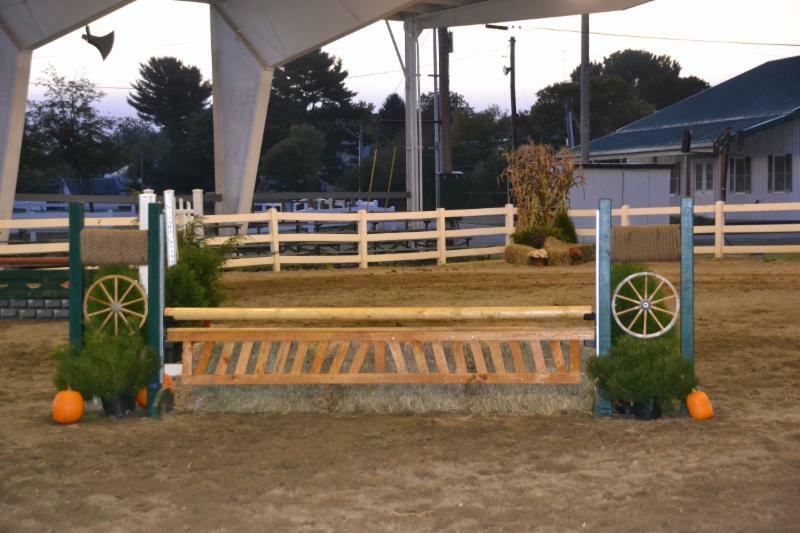 The jump materials; walls, planks, gates, flowers, decorations, and shrubbery all play a role in occupying a rider’s and horse’s mind. Also, what’s located on the outside of the ring can also distract a horse and rider, thus changing the rhythm of the ride. My objective in designing a course of fences, is for the competent horse rider combination to find their rhythm on the course and answer the questions that the course is asking of them to the best of their ability. 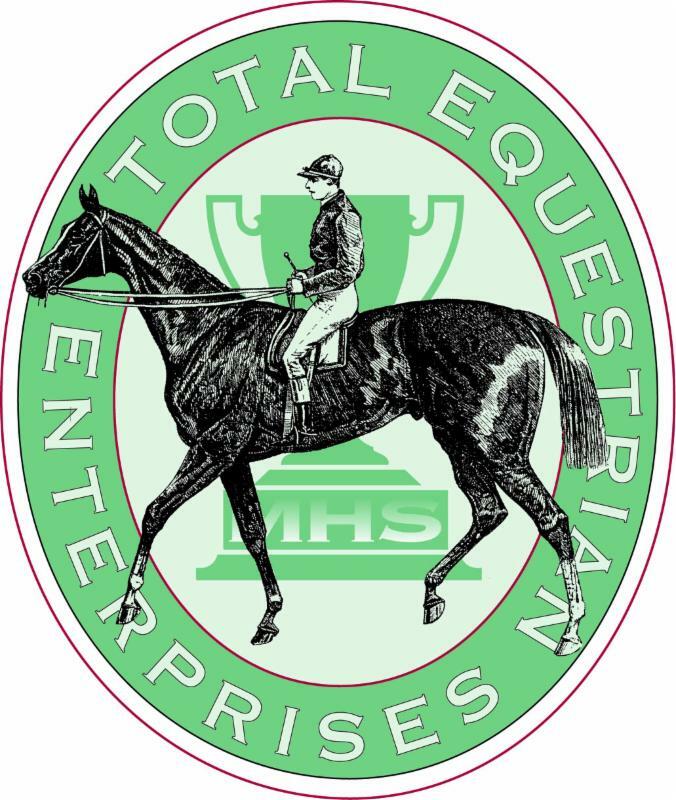 Thank you so much to our incredible sponsors who help make this show possible: Farm Family/American National , Hemphill's Horses and Feed , New England Equine and Surgical Center , Shires Equestrian , Poulin Grain , Blue Seal Grain , Dover Saddlery , SmartPak , Shain's of Maine , SunSet Flowerland , Total Equestrian , Double G Tack Shop, Belmont Motel, and so many more. For more information, to list your show with Downeast qualifying classes, to be featured as a Downeast spotlight rider, or to become a sponsor, please email Ginger at galbert@maine.rr.com.